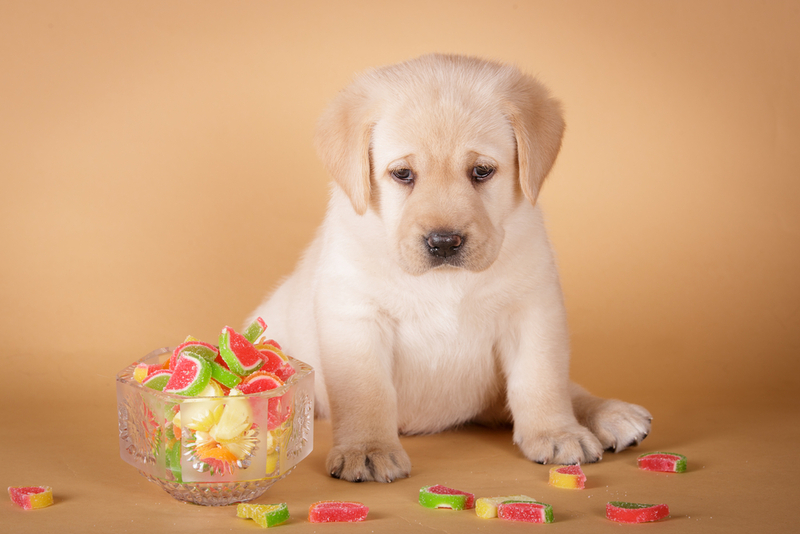 There are approximately 78 million dogs in the United States, and around 1 in 3 of them are considered senior pets. 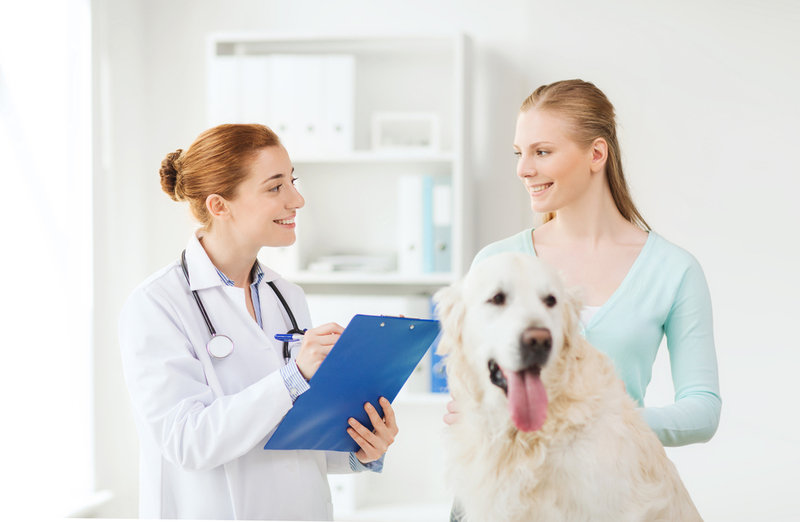 Ensuring that your beloved furbaby gets adequate care is just as important when he gets older, particularly since his body is more likely the effects of the ageing process. 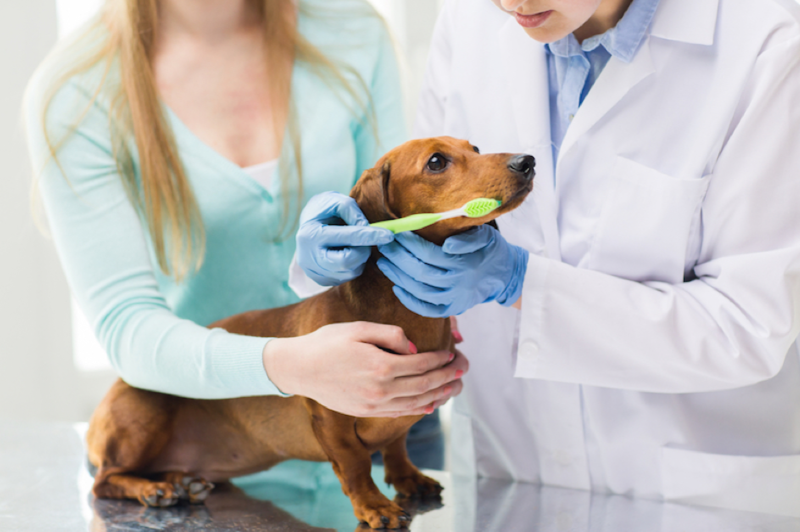 Most owners know that grooming forms an important part of their dog’s care. 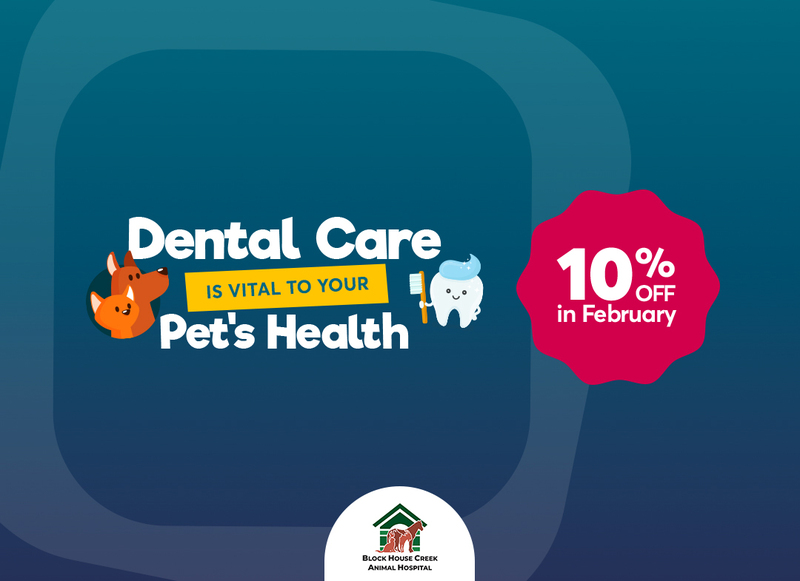 While regular brushing at home gives you the opportunity to assess his body for any unusual lumps, bumps or skin problems, your professional groomer has the skill and experience to note less obvious changes that could be cause for concern. 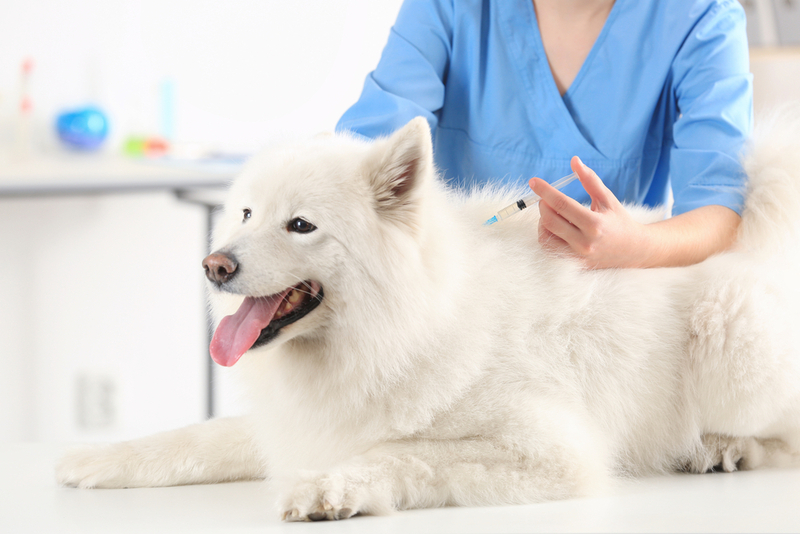 Older pets are unfortunately much more likely to suffer from health problems, and symptoms such as swollen joints, a thinning coat or bloating can all point to underlying conditions that require veterinary diagnosis and treatment. Issues like arthritis, diabetes, thyroid problems and weight gain are very common, but can be effectively managed with the right support. Grooming your dog will keep him looking and feeling great. 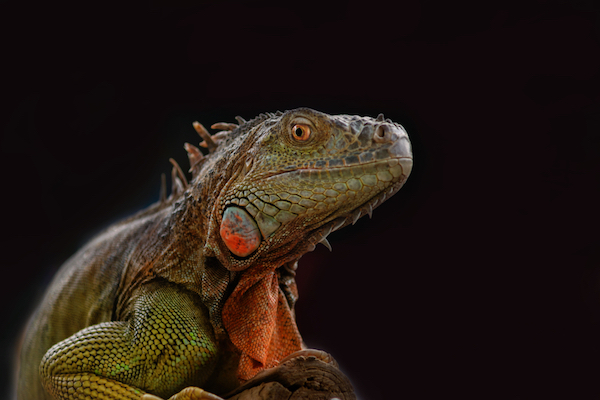 However, much like us, some animals become more irritable and resistant to the things that we want them to do as they get older – including the grooming process. 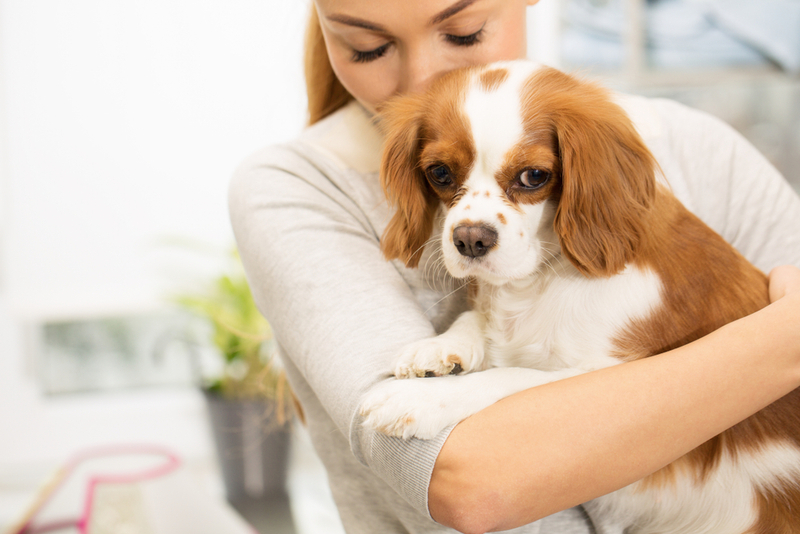 Trying to groom an animal that is not only stubborn, but completely unwilling isn’t an easy process, and you can bet your bottom dollar that your furry pal will make it as difficult as possible! 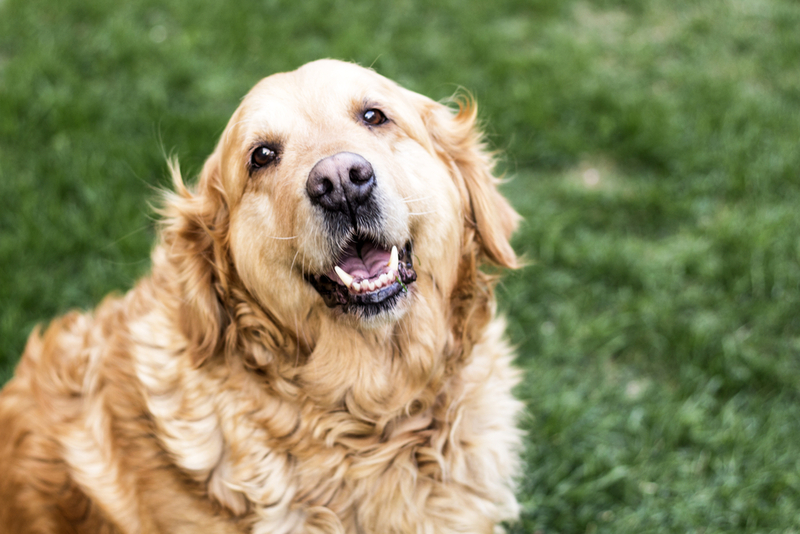 Here are our top tips to encourage your senior dog to go to the groomer. 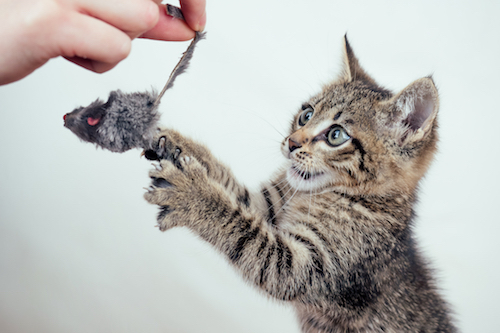 Familiarity is important to our pets at all times, but especially when they may be feeling vulnerable. If your dog’s hearing, eyesight or balance is starting to be affected by the ageing process, he may feel anxious or even frightened about the prospect of grooming. 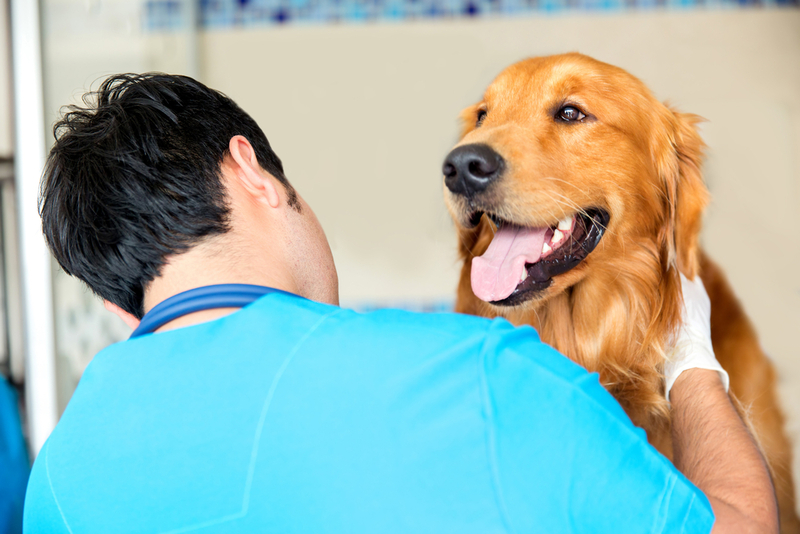 It is also important to recognize that his memory may be adversely affected too, so while you and your groomer might expect him to recognize the people and environment, this isn’t something that you should take for granted. Try and use familiarity to make sure he feels as comfortable as possible. Some senior dogs find standing for more than a few minutes painful or even impossible. Most are much less steady on their feet and prone to slipping over, especially when being bathed, and his skin is likely to be more sensitive the older he gets. A good, experienced groomer should know how to make adaptations to the grooming process that will help keep him comfortable throughout. 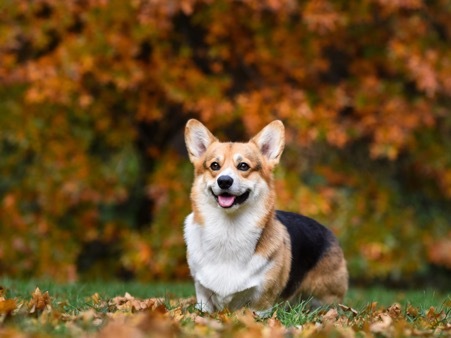 This could include making changes such as putting down non-slip surfaces in the bath, letting him lay down while being brushed or washed, and swapping to a softer brush that is effective but gentle on his coat and skin. Massage is a great form of therapy that can help reduce pain and inflammation and leave your furbaby feeling relaxed and happy. 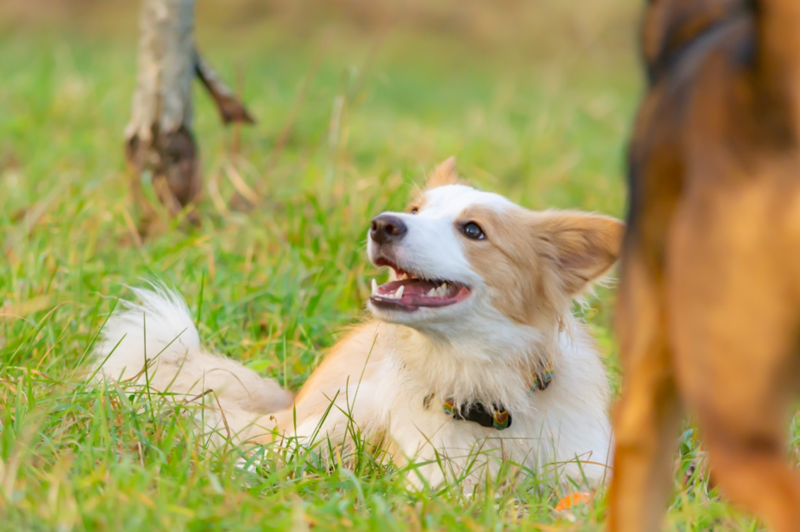 It can be performed either before or after the grooming process, but many owners find that having it incorporated at the start of the session can help their dog feel calmer and tolerate the remainder of the appointment. Make sure that your chosen groomer has experience in how to safely massage a dog. If he/she doesn’t, consider going on a course and learning how to do it yourself before his next grooming session. 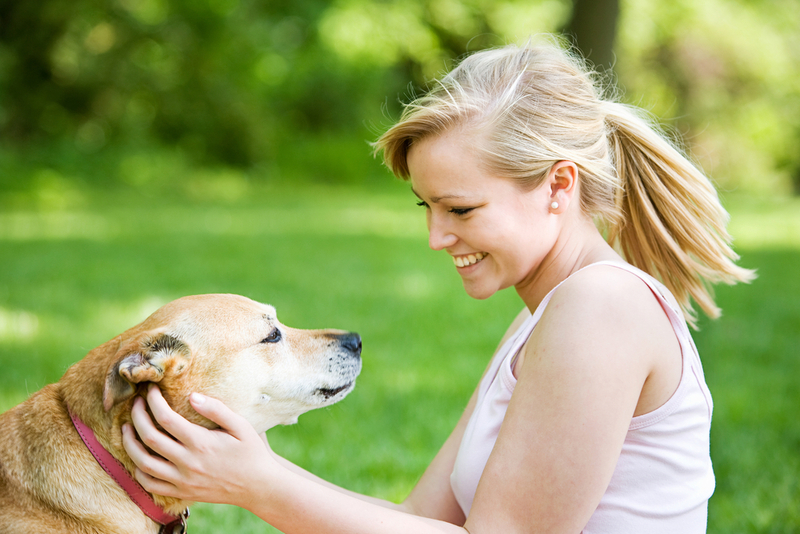 Positive reinforcement of behavior and rewards work regardless of how old your dog is. By rewarding him for tolerating the grooming appointment, he is more likely to want to behave well time and time again. If you would like more advice on the best ways to encourage your senior dog to go to the groomers, please don’t hesitate to contact our offices here in Cedar Park, TX.